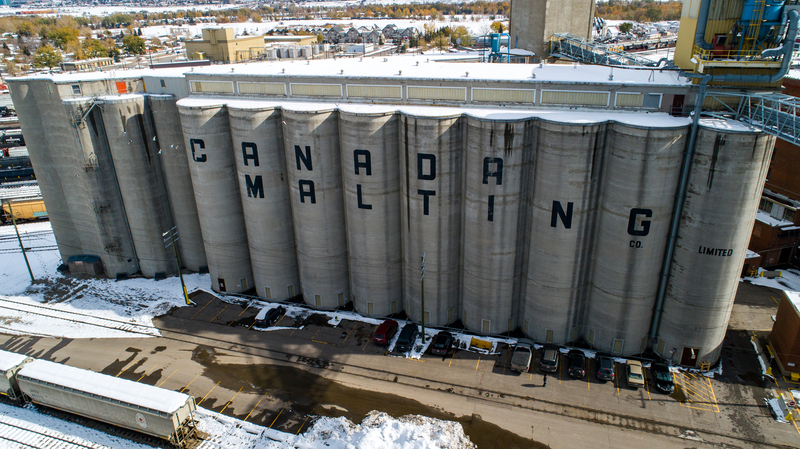 07 Feb 2019 --- Canadian companies Hamill Farms, Canada Malting Co., Red Shed Malting and Last Best Brewing & Distilling have teamed up with technology provider TE-FOOD to deliver a new and engaging consumer experience through the use of blockchain technology. The cleverly named “Bock Chain” – a new beer that was officially launched last week – uses blockchain to trace the beer grain ingredients from field to can. The technology is being increasingly used to facilitate traceability in food ingredients, giving consumers greater visibility over where their food comes from, how it’s been processed and what it has been in contact with. TE-FOOD International GmbH positions itself as the most popular blockchain based farm-to-table food traceability solution. It serves over 6,000 business customers and handles 400,000 business transactions each day. TE-FOOD provides a wide range of tools for food companies to track and trace food quality and logistics data throughout the supply chain. Marton Ven, CMO of the company, notes that during 2018, blockchain-based food traceability was heralded by many people as the savior in the current consumer dissatisfaction. “While blockchain cannot solve all problems on its own, it is an important step forward,” he tells FoodIngredientsFirst. 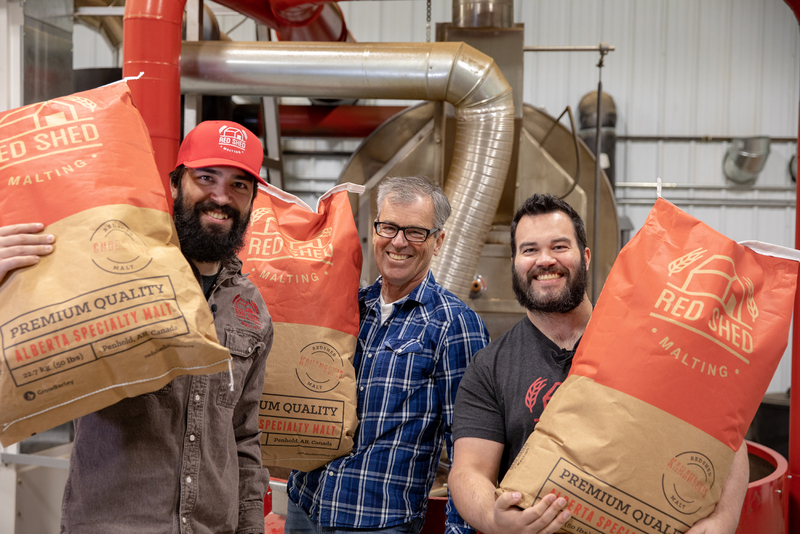 Click to EnlargeCanadian companies Hamill Farms, Canada Malting Co., Red Shed Malting and Last Best Brewing & Distilling have teamed up with technology provider TE-FOOD.“Currently blockchain has a strong PR advantage for food companies. It is a hot topic, a synonym of cutting-edge technology, where the companies which are making the headlines show that they are leading the innovation in their industry,” he notes. In 2019, as retail chains like Auchan, WalMart, Carrefour, or Albert Heijn are rolling out their implementations and Ven now expects more retailers and food producers starting their own experiments with blockchain based food traceability. “Although the larger companies have most of the news headlines about blockchain based food traceability, the interest will be growing among smaller companies, mostly to benefit from the possibility of direct communication to the consumers,” he adds. · Data collection/capture: IoT technology becomes cheaper, more reliable and easier to use, replacing more tasks from weight measurement to temperature monitoring. This will lead to trustless data collection. · Data analysis: Artificial intelligence and big data technologies will enable food companies and authorities to analyze supply chain activities in depth to find anomalies. · Data processing and storage: Blockchain based data processing automations, and the immutable distributed ledger technology will complete the trustless supply chain idea, where no single company or people need to be trusted to ensure that the data is genuine and correct. In the case of Bock Chain, the barley for the beer was grown and harvested at Hamill Farms in Penhold, Canada, then transported to Canada Malting in Calgary Canada for malting, then to a third-party lab for quality assurance, on to Red Shed Malting in Penhold for roasting and finally to Last Best Brewing & Distilling in Calgary for brewing and packaging. The Bock Chain can features a QR code on the label, which users scan on their phone to view details about the product and its origins. The QR code unlocks a microsite containing videos, photos, maps, data, timestamps and more to capture the journey from seed to can. A time-lapse video shows the barley growing in the field and animated maps illustrate the journey from location to location. Each stop features photos, videos and descriptions of the processing at that site, including timestamps and analysis. The microsite also enables consumers to share their Bock Chain experience via a social link. 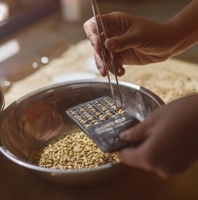 “We encourage everyone who drinks this beer to appreciate not only the flavor, but the local story through this experience,” says Kyran Flett, Canada Malting Co.
2018 was the year in significant discussion around blockchain technology intensified. Click to EnlargeCrown Bevcan Europe & Middle East launched its CrownConnect technology in conjunction with UK-based FACT.Amid the background of E. Coli food safety scares around lettuce, in September 2018, Walmart said it was lauding the benefits of tracking lettuce and spinach through the supply chain through the use of blockchain. Subsequently, in November, it emerged that French retail giant, Auchan, had implemented TE-FOOD’s blockchain based farm-to-table food traceability solution in France, with further international roll-outs expected to follow in Italy, Spain, Portugal and Senegal.But beyond retail and food safety, there is also a more fun marketing side to blockchain. 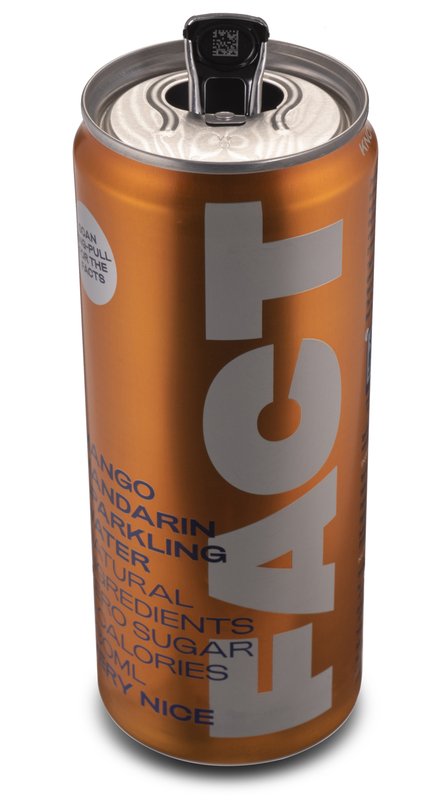 For example, in summer 2018 and in a first for the beverage industry, Crown Bevcan Europe & Middle East launched its CrownConnect technology in conjunction with UK-based FACT – an all-natural sparkling drink. While Ven admits that the early adopters of technology are many times driven by marketing purposes, he does see more longer term potential for blockchain. A mindset shift will be required, however, as companies begin to understand the commercial sense of this full traceability. “Combined with the concept of farm-to-table traceability's radical transparency towards consumers, several food companies need to change their mindset to advance in this direction,” he notes. “We see that marketing can inspire a domino effect, motivating more and more companies to try blockchain based traceability throughout the whole chain, they will finally see that there is nothing dangerous in it for them,” Ven concludes.